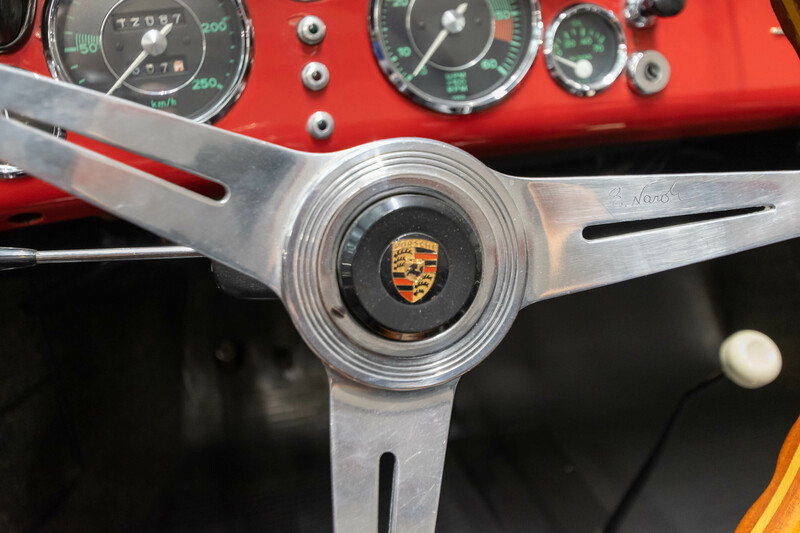 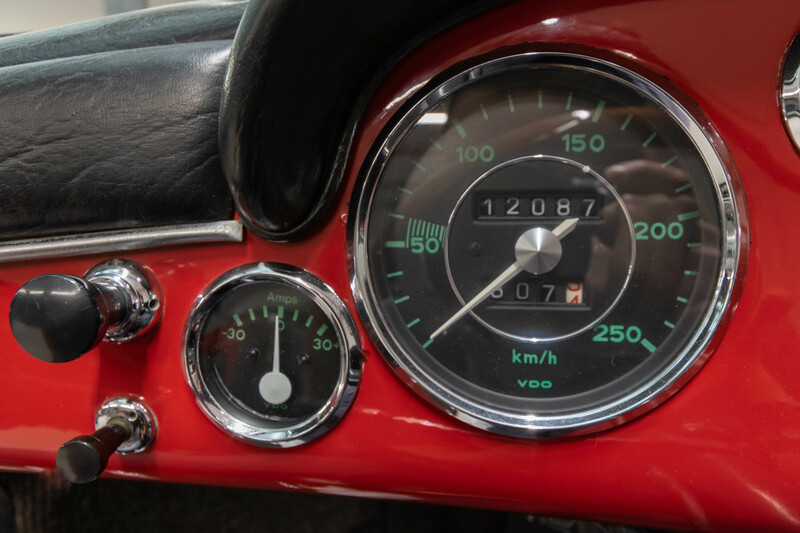 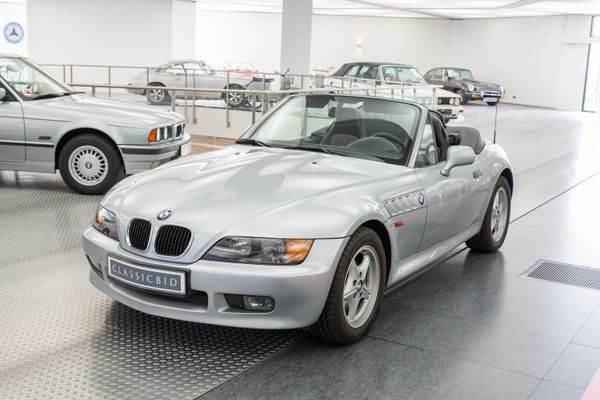 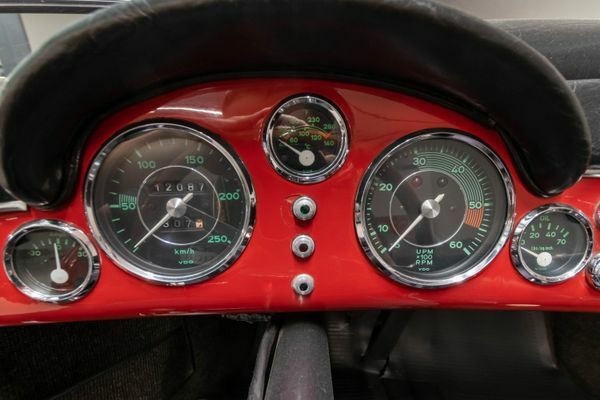 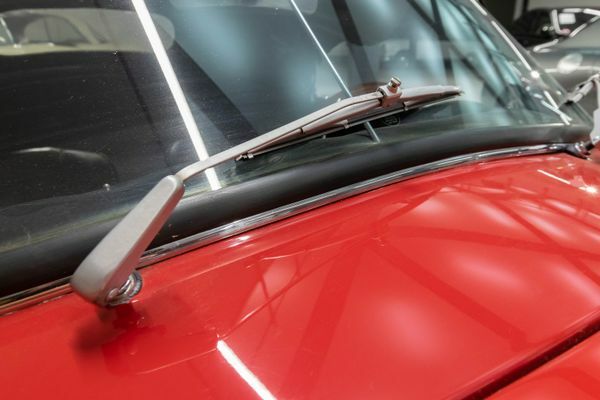 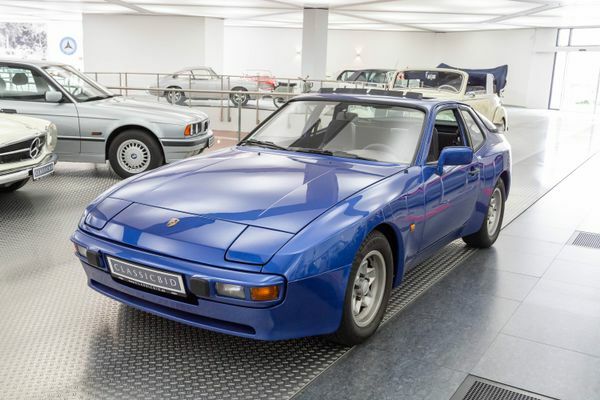 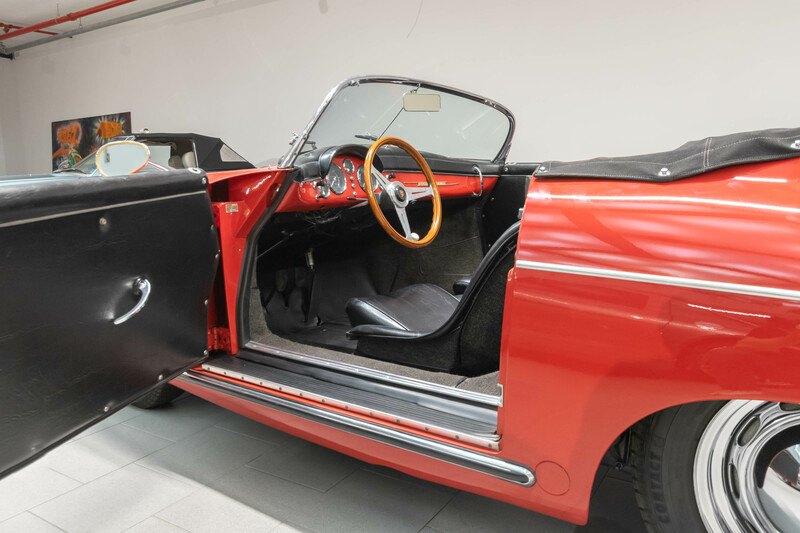 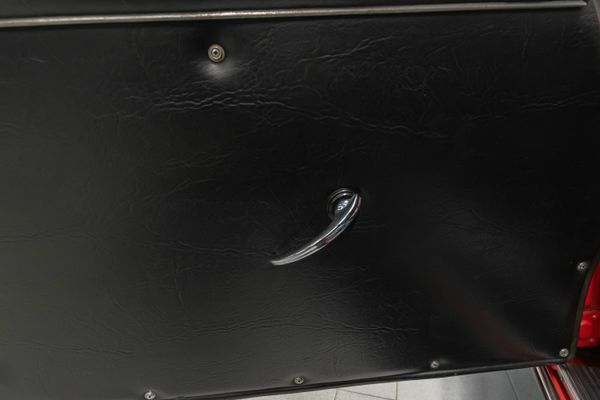 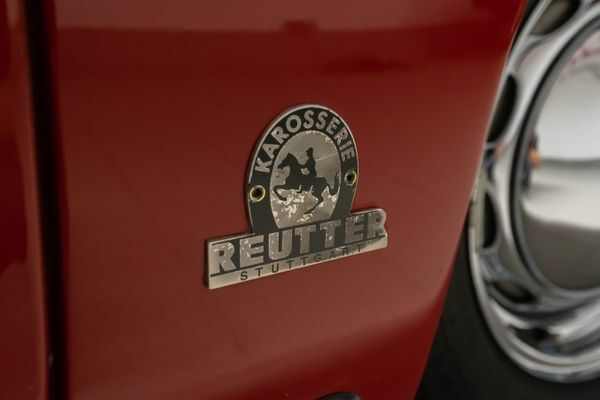 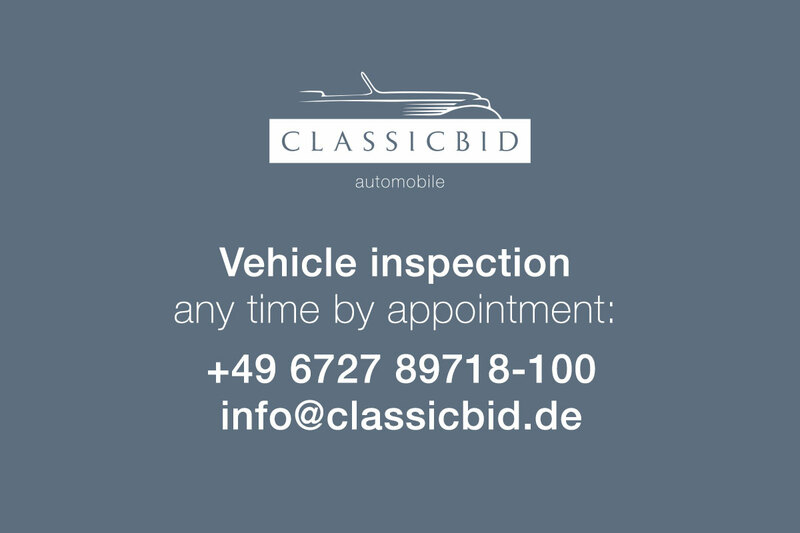 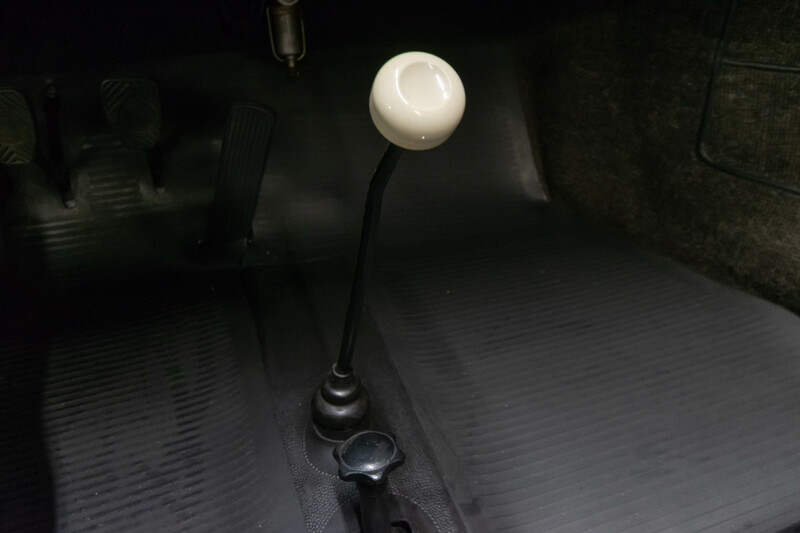 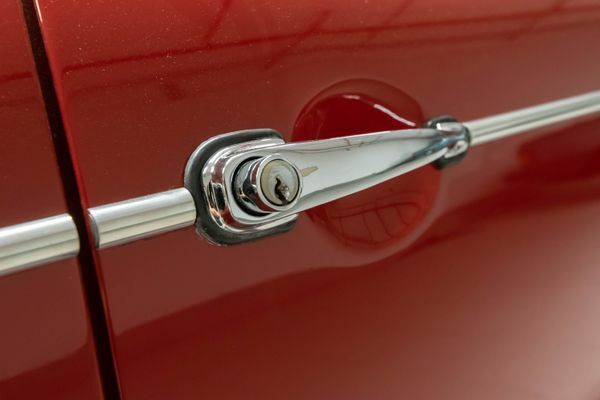 The first prototypes were manufactured as early as 1948 at Gmünd, Austria. 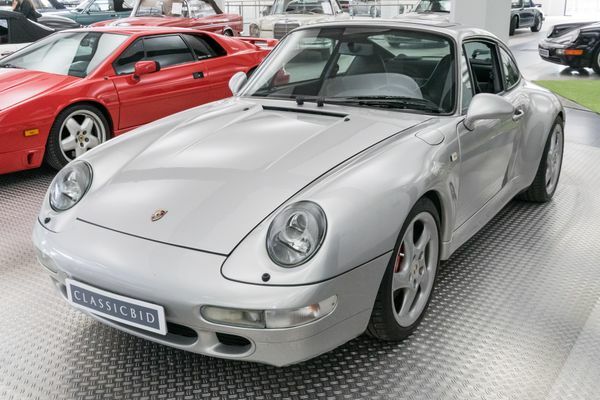 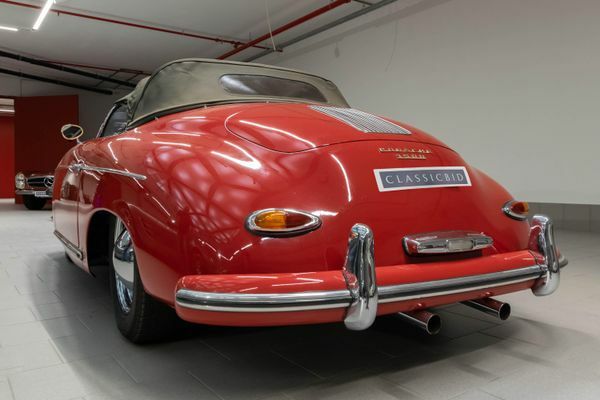 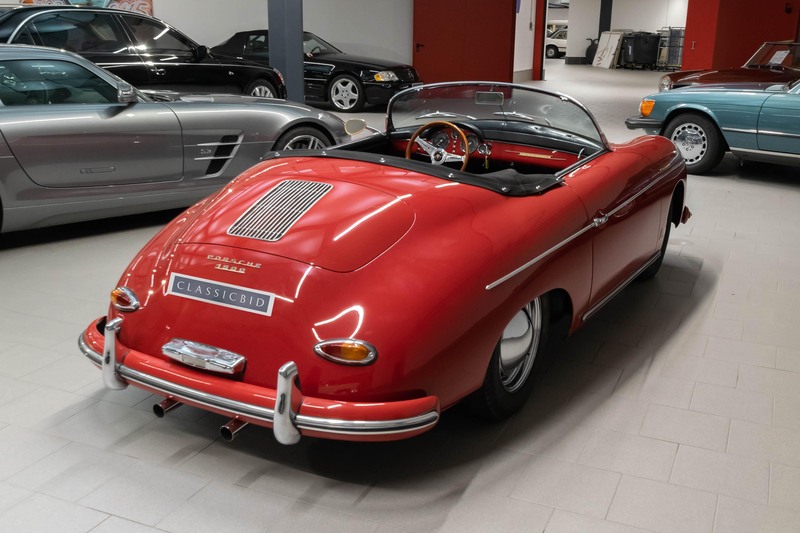 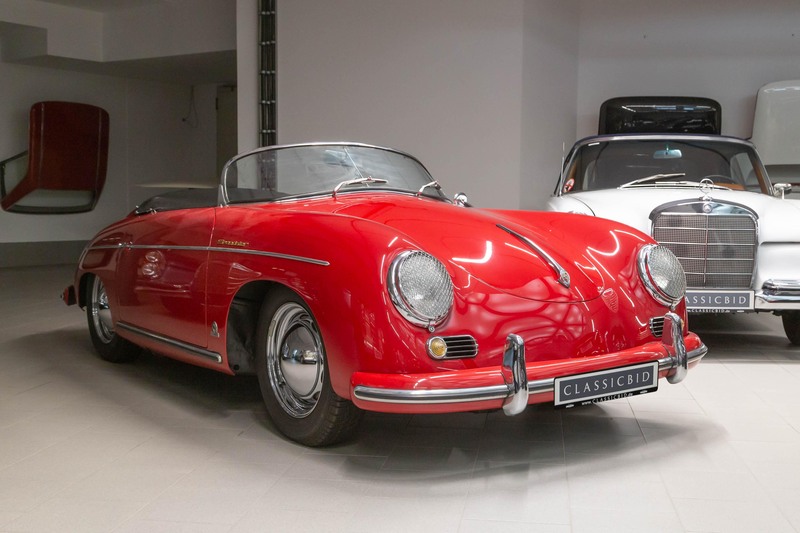 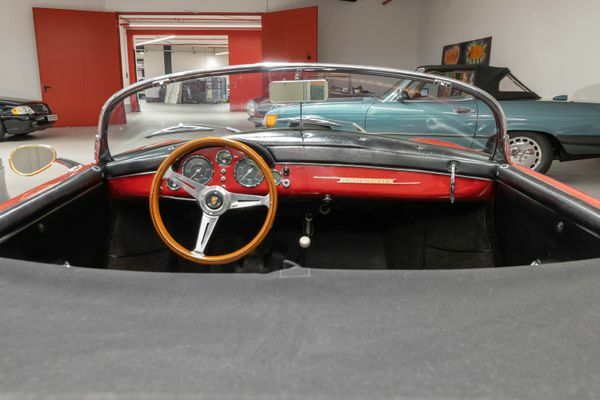 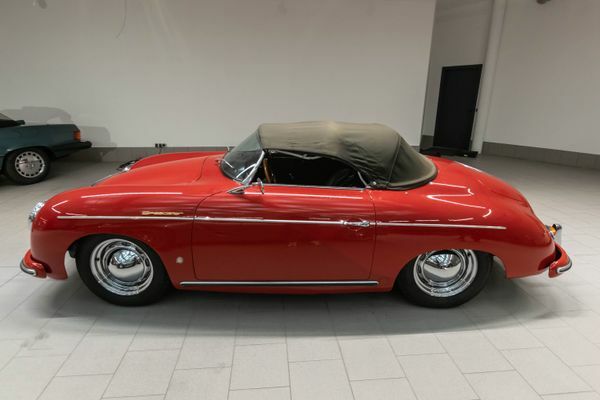 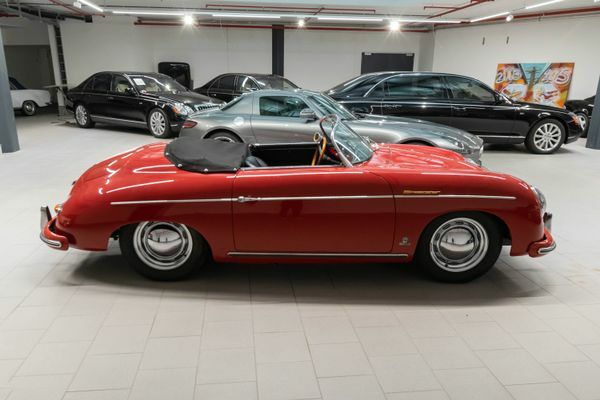 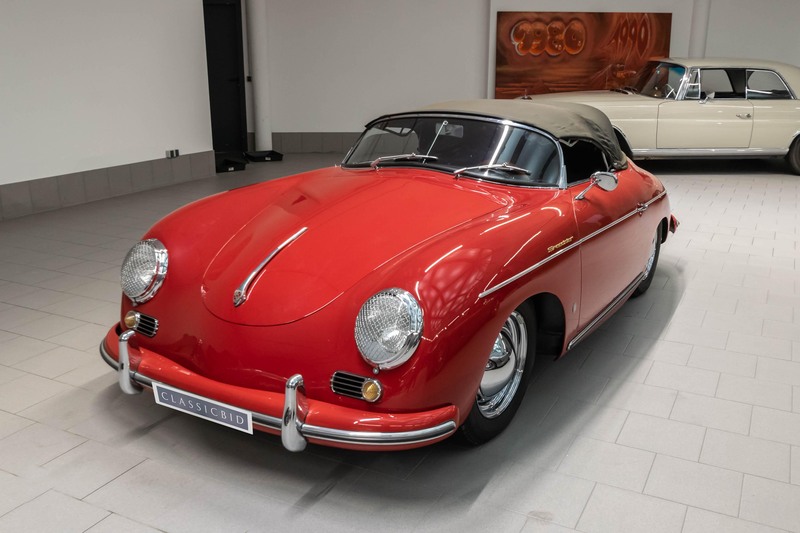 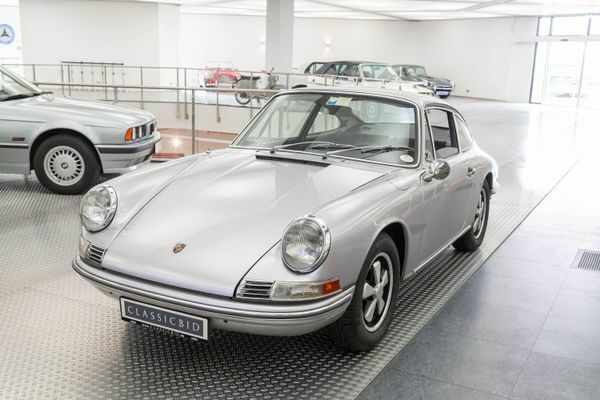 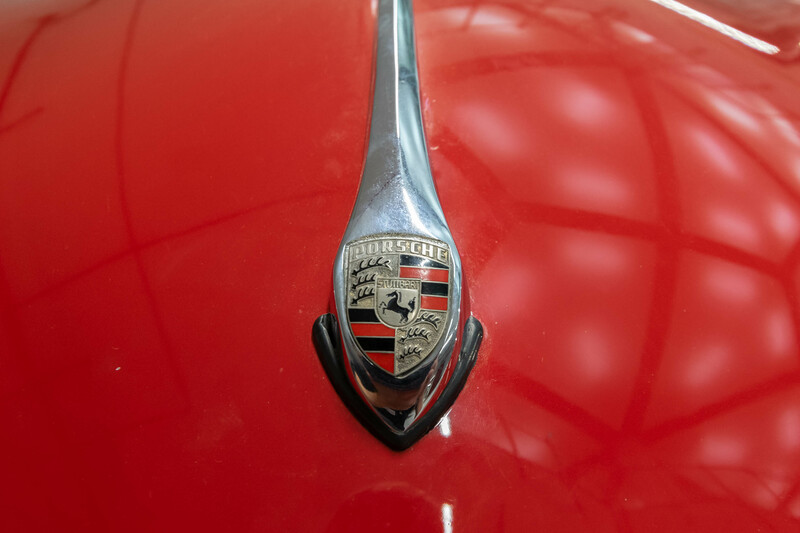 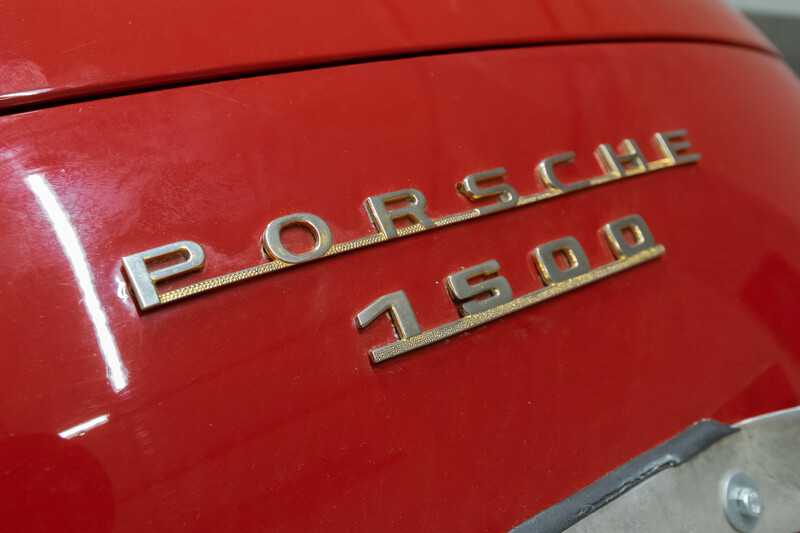 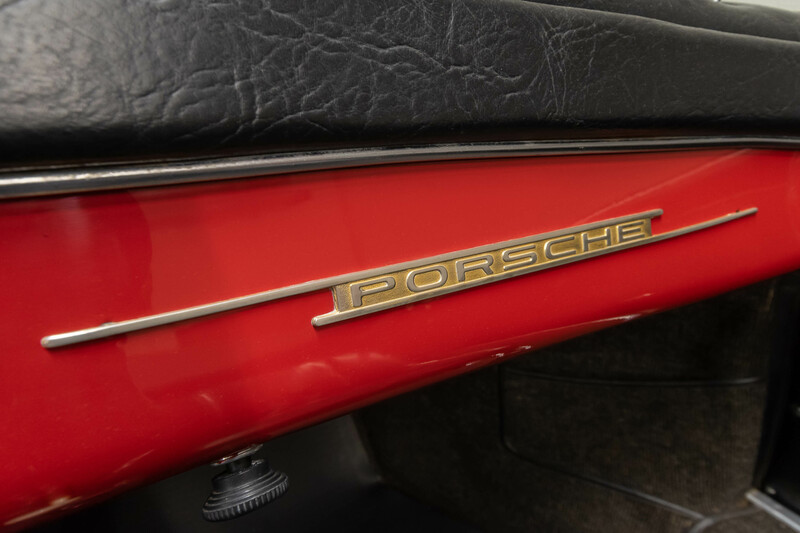 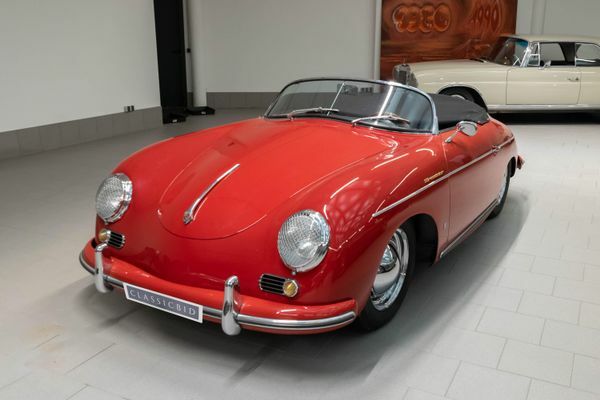 As of 1950, the 356 was built at Porsche’s new Zuffenhausen plant. 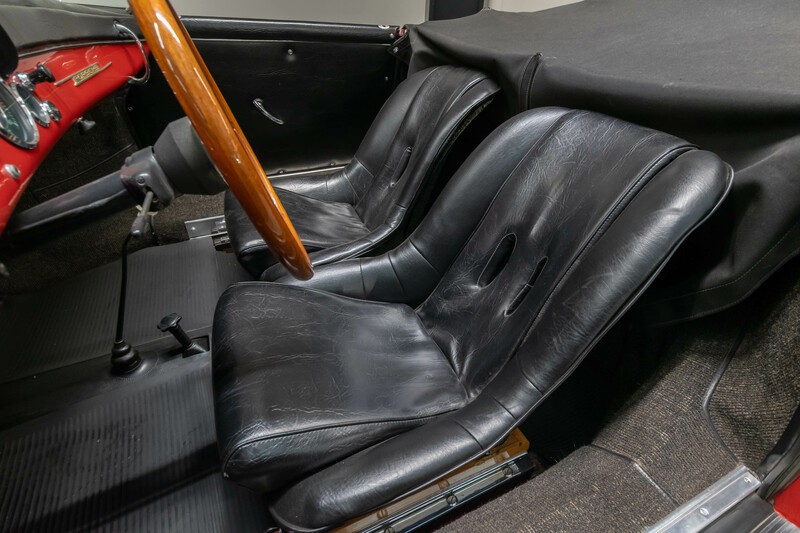 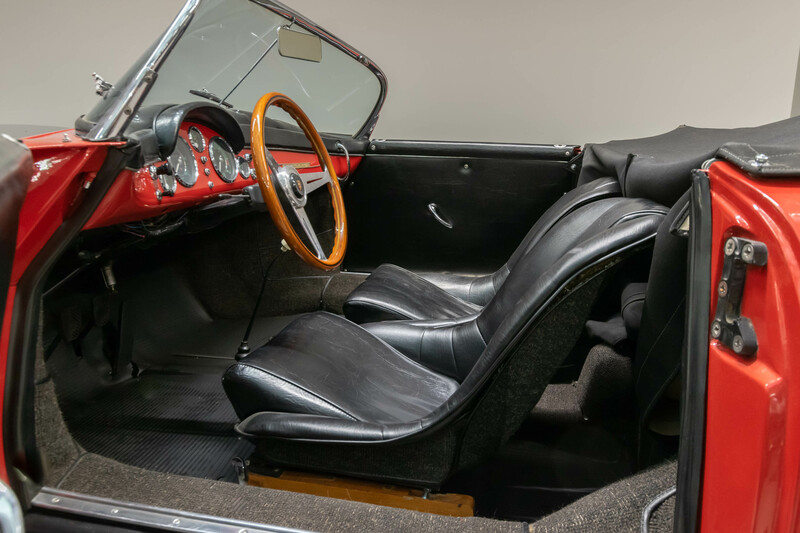 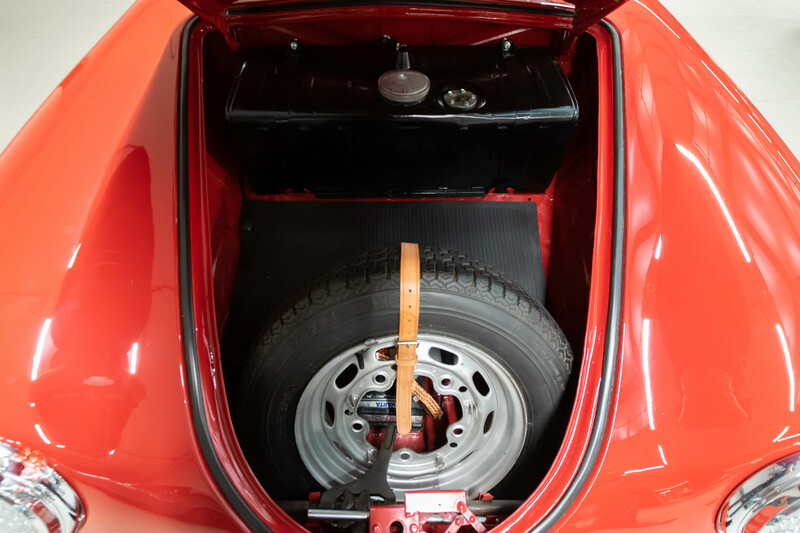 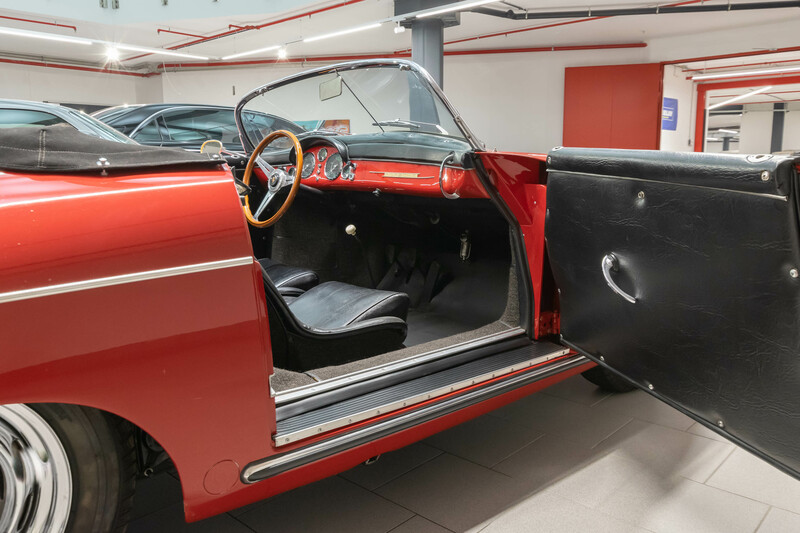 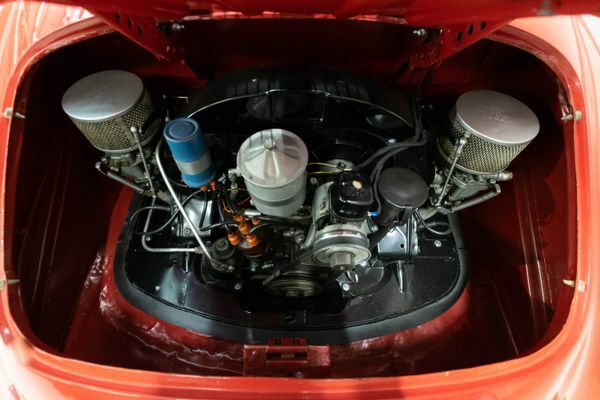 What started out as a lighter, more elegant and more powerful version of the VW beetle – with which it shared not only the basic concept and layout, but initially no small number of parts – over time became the sports car icon of the 1950s. 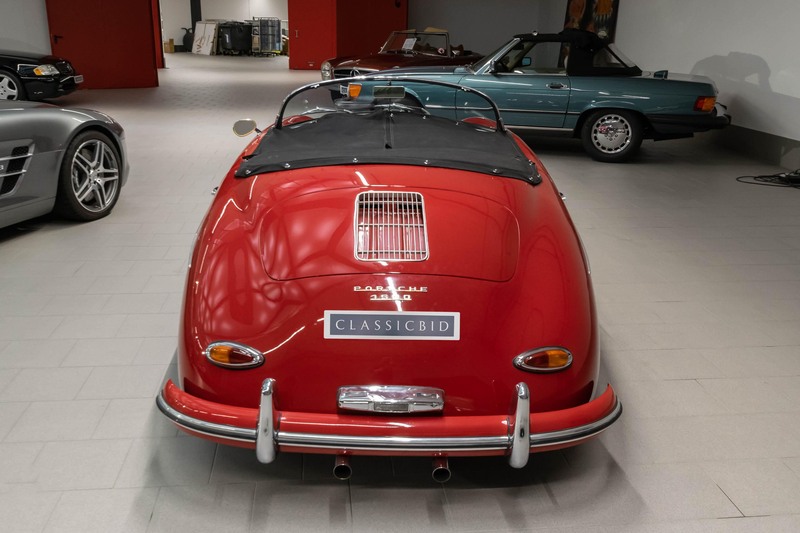 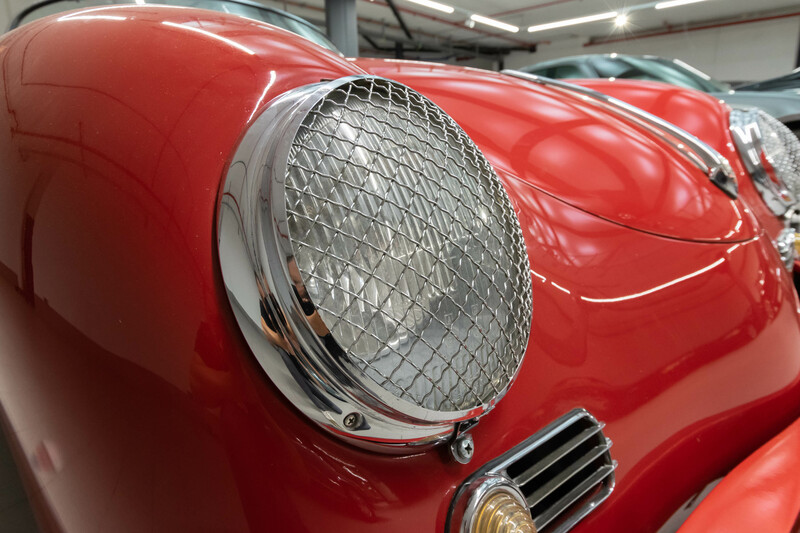 The 356 was built in four series: The original 356 (until 1955) can be distinguished by its divided or, later, V-shaped windscreen. 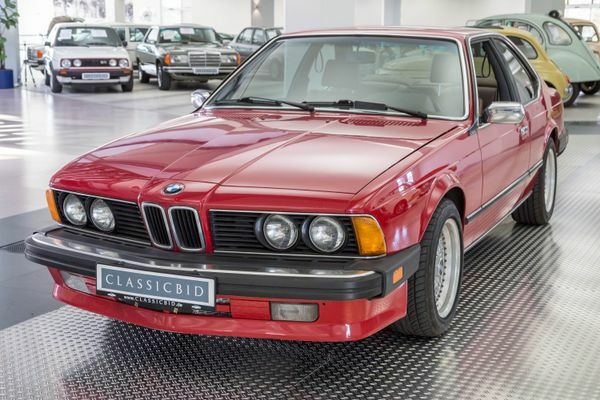 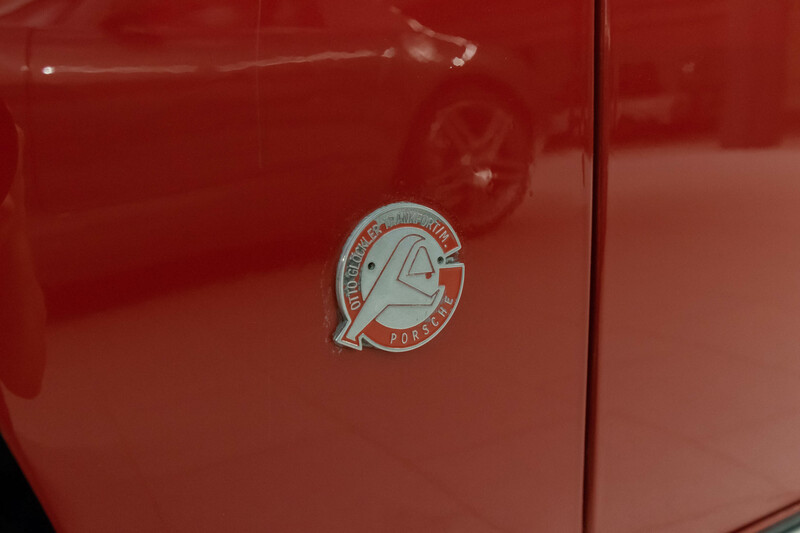 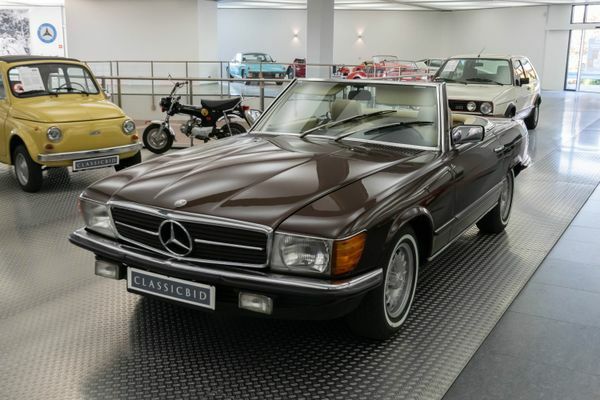 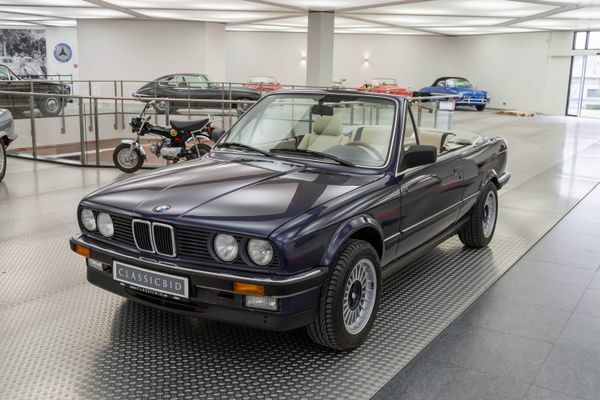 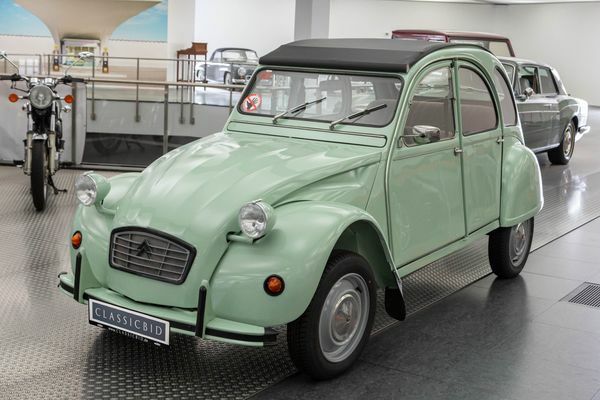 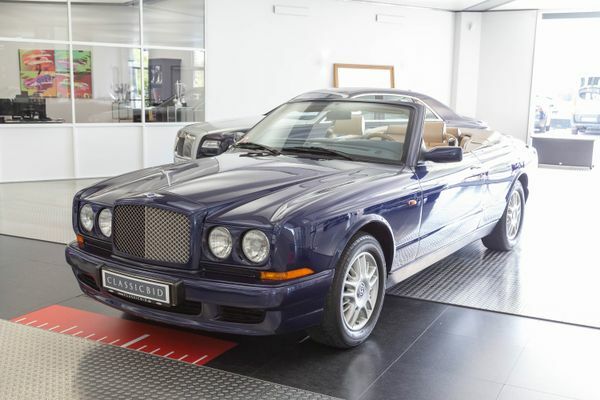 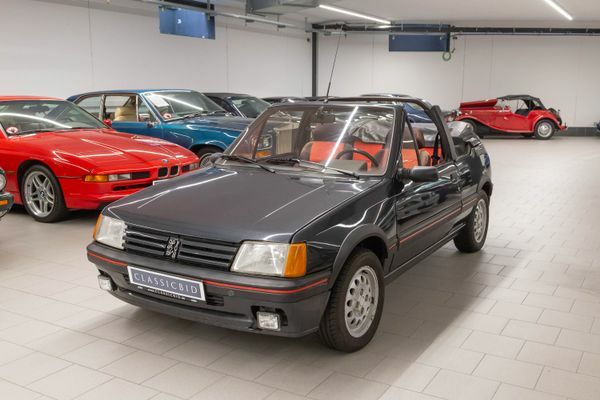 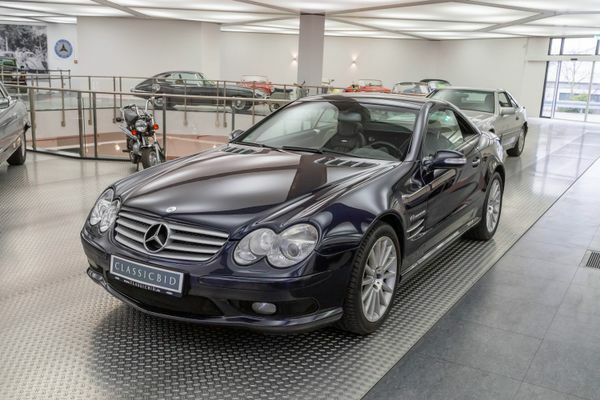 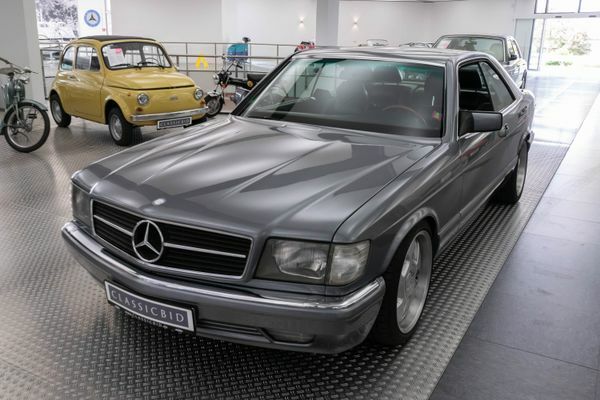 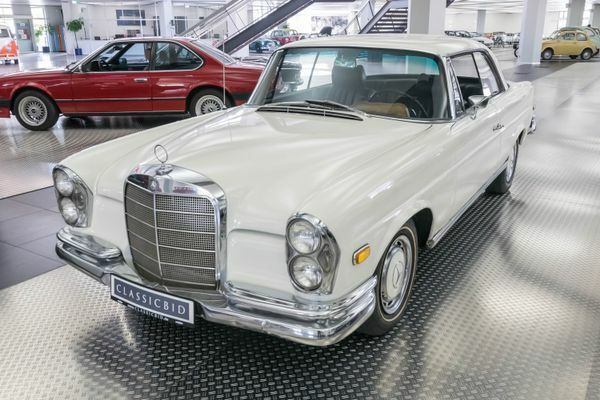 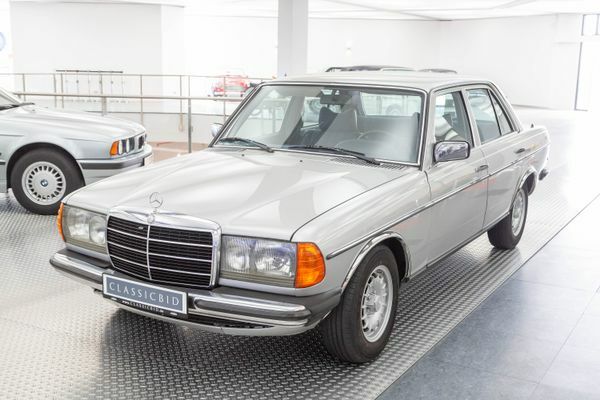 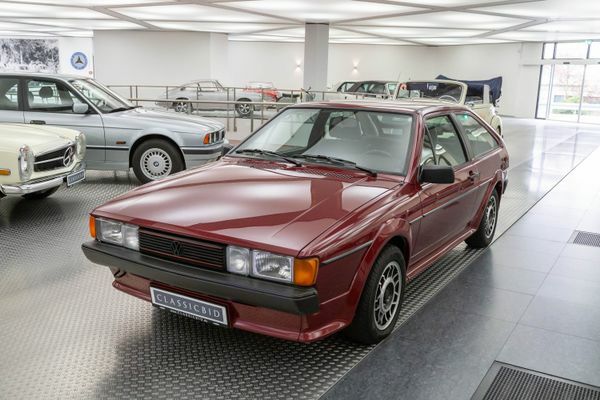 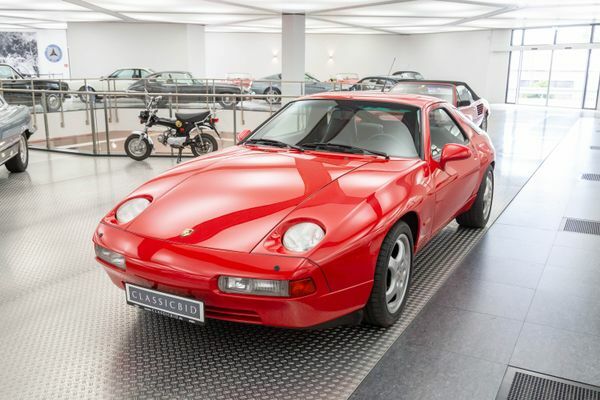 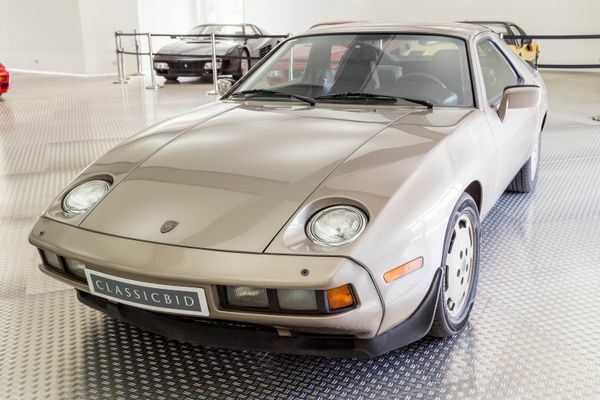 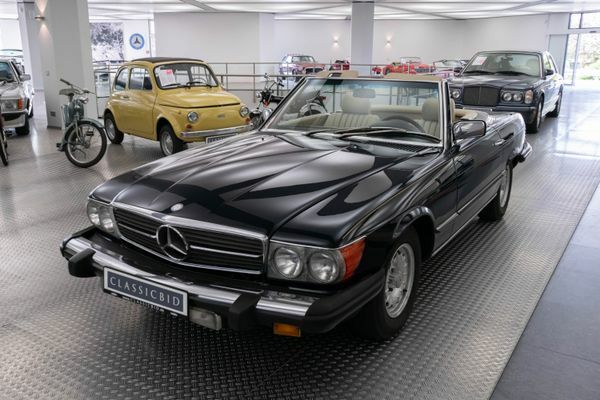 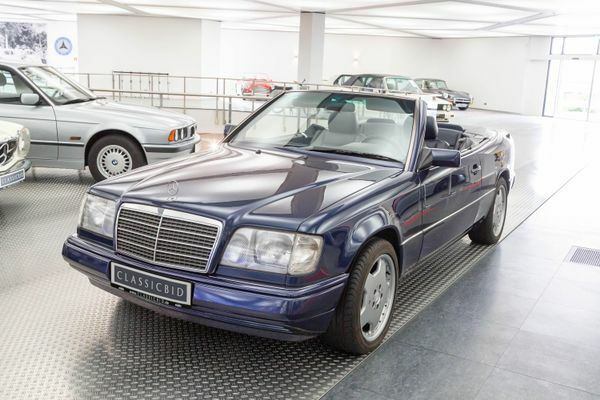 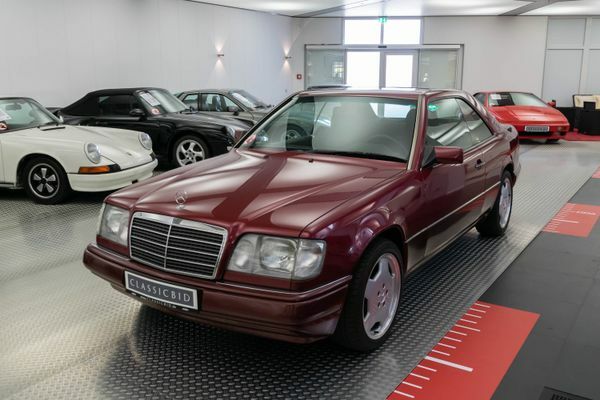 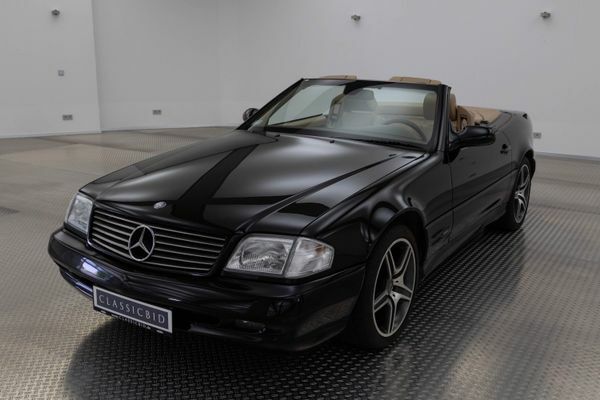 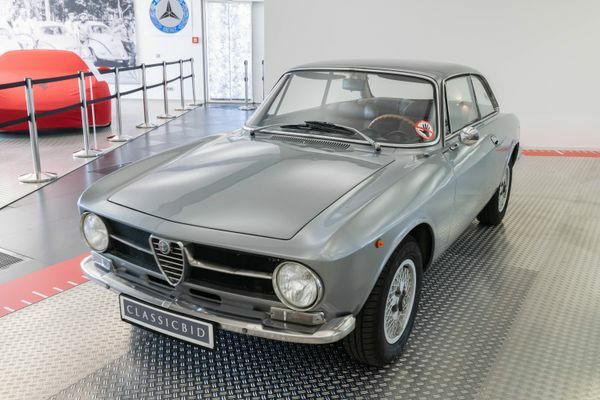 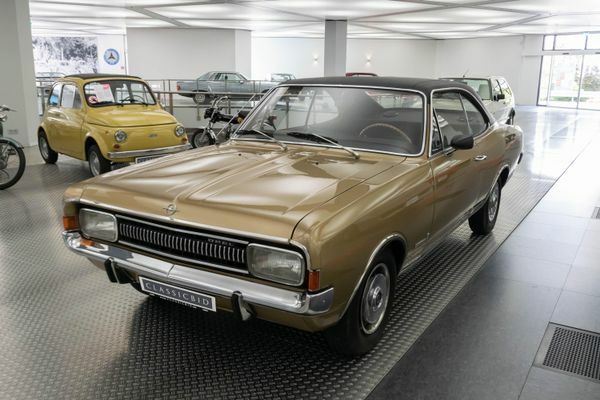 It came with 4 different engine variations: 1.1 l, 1.3 l and later two versions with 1.5 litres of capacity. 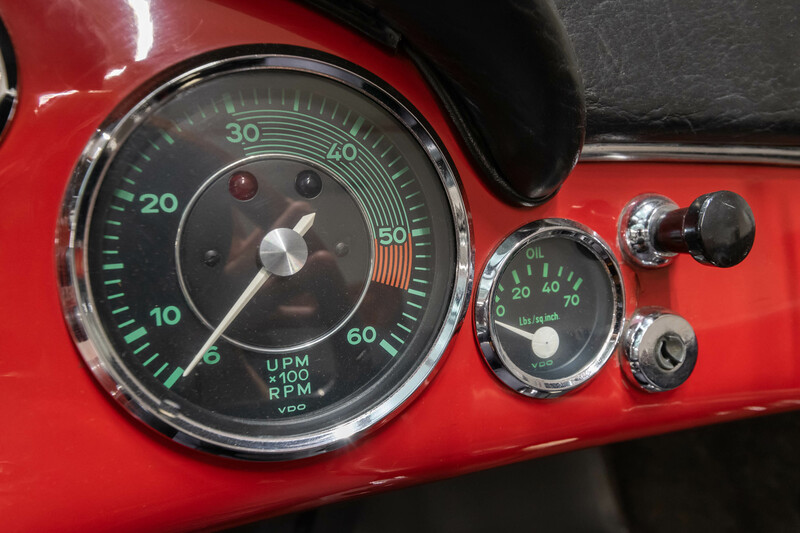 The 356 A (1955 – 1959) had an arched one-piece windscreen and introduced the famous 1,600 cc flat four. 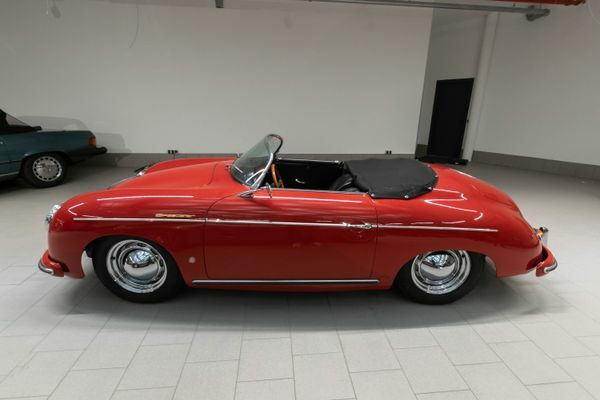 The 356 B (1959 – 1963) brought a facelift and slightly larger proportions, as well as further power increases. 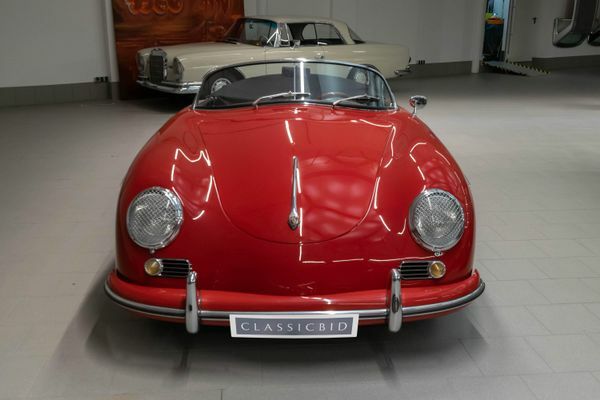 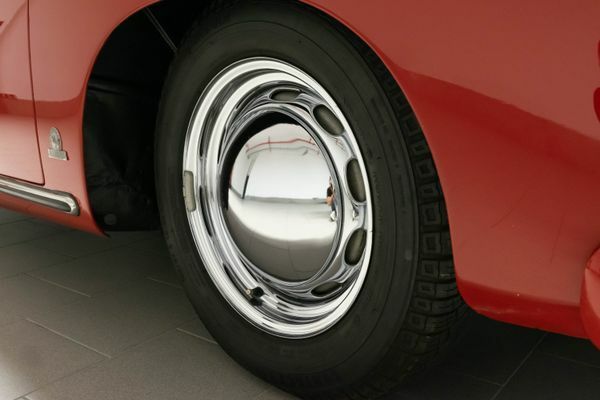 For the 356 C (1963 – 1965), the changes were not so much of an visual, but technical nature: All-wheel disc brakes were introduced. 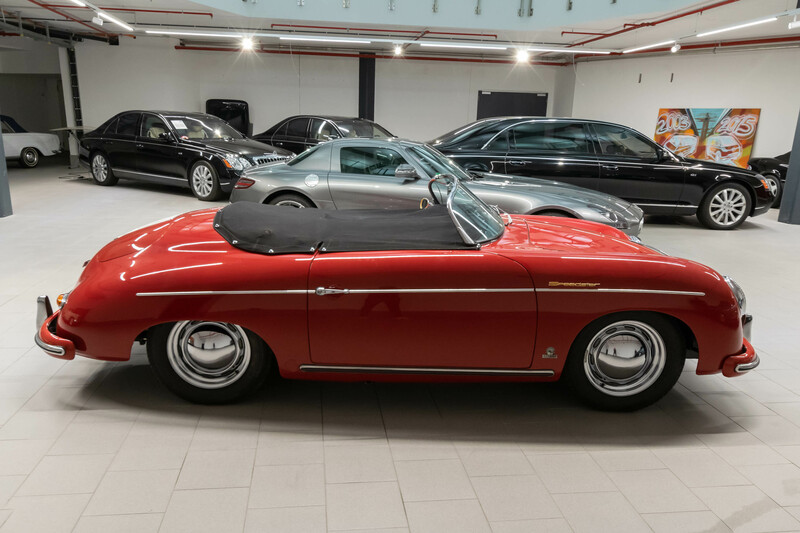 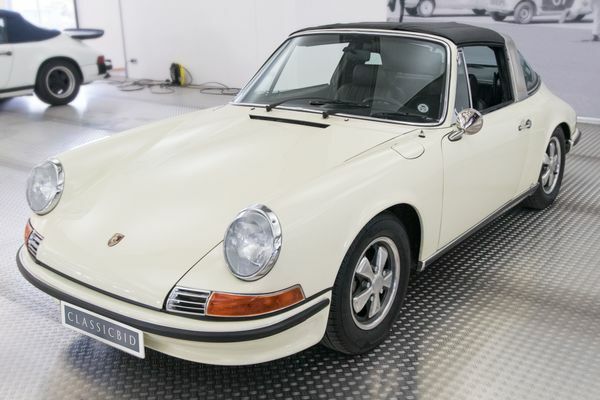 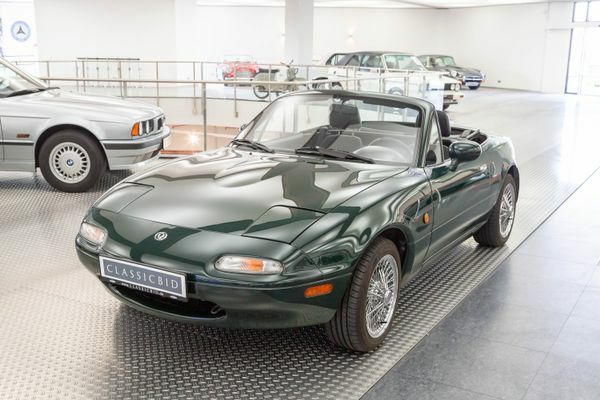 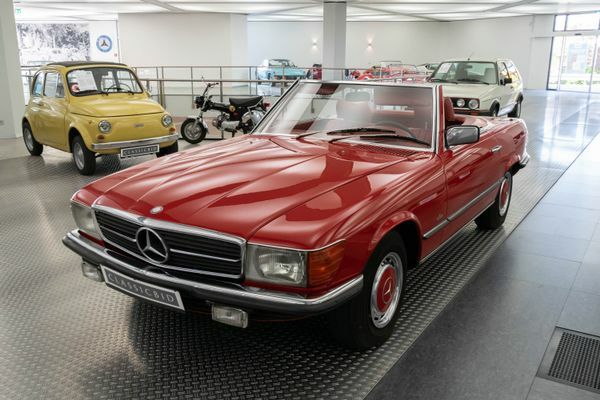 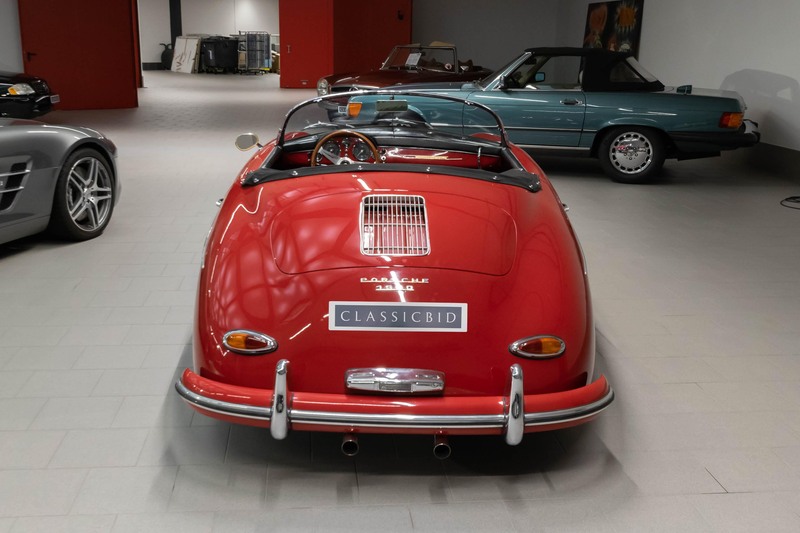 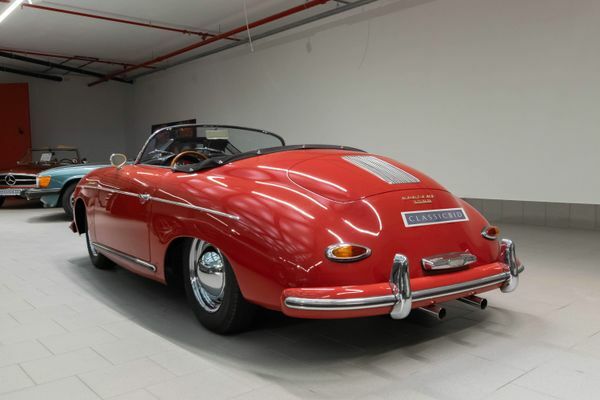 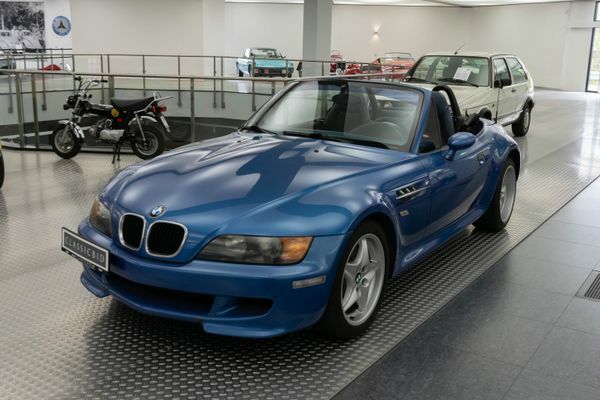 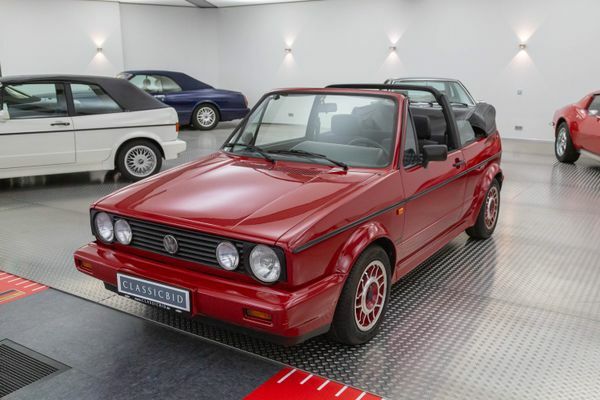 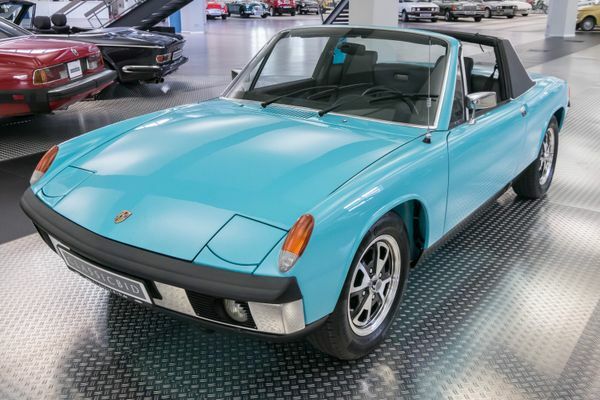 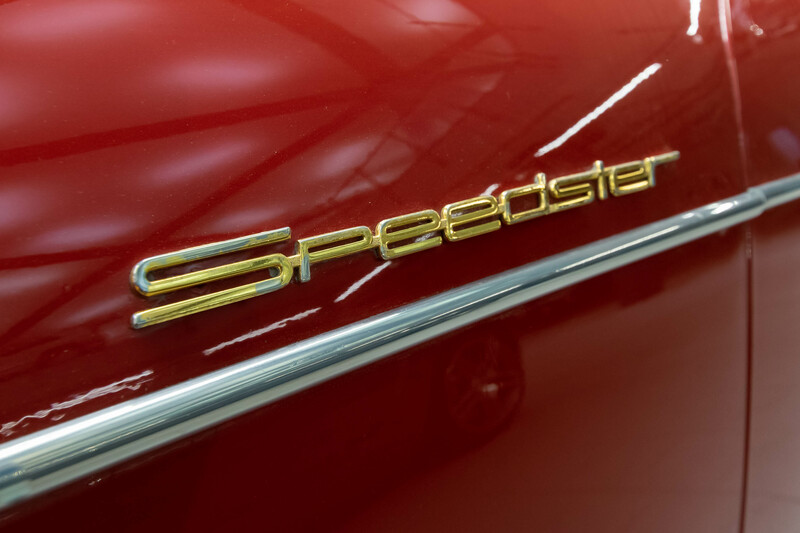 All in all, a total of 76,313 units were built; as coupé, convertible and Speedster. About half of them are said to have survived, as the 356 never lost its popularity and gained status as a classic at an early stage.